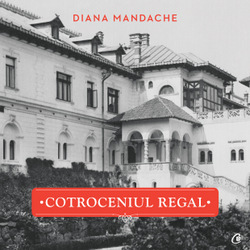 Emeralds were also collected by the Romanian queens and princesses. 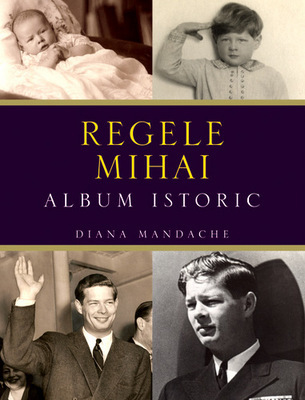 Some of them, as the above set, remained in the country after the royal family went in exile in January 1948. Now are in the holdings of the Central Bank and exhibited on loan at the National History Museum in Bucharest. Princess Elisabeta of Romania was a keen collector of diamonds and emeralds. 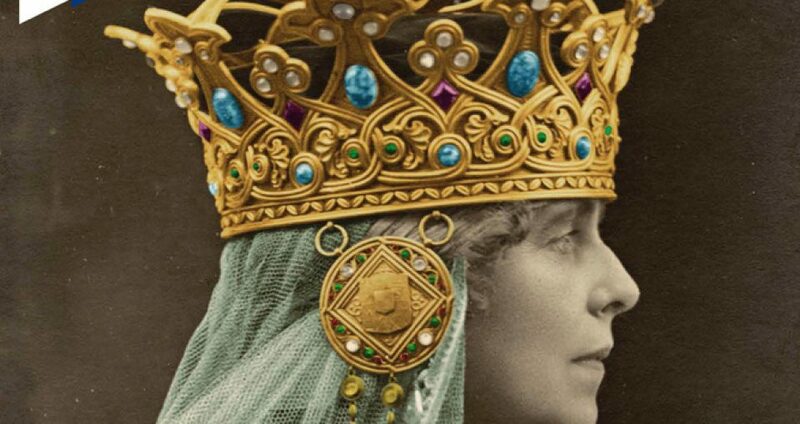 In Greece she received the emeralds of Queen Olga, which as Mrs Martineau (a visitor to the Greek royal court) recorded that they “are valued at millions; are unique – five great stones, like green pools”.